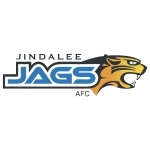 Welcome to the Jindalee Jags online store. Please note that these items are pre-order items. 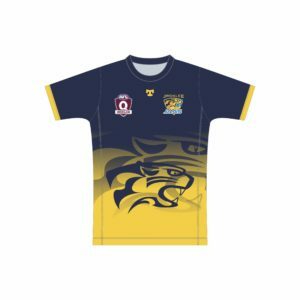 Production is approximately a 4 week process, however some items may have shorter delivery times depending on whether it is custom or off the shelf product. It is the clubs responsibility to ensure minimums are met, and to notify customers when there order is available to collect.